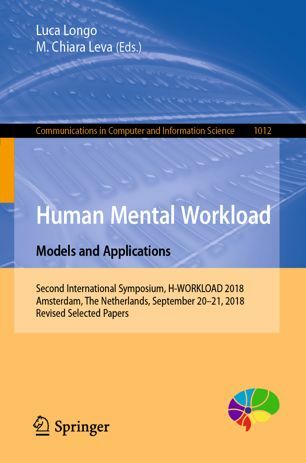 The 2nd International Symposium on Human Mental Workload: Models and Applications (H-WORKLOAD 2018) will be held in Amsterdam (September 20-21, 2018) at the Netherlands Aerospace Centre (NLR), The Netherlands. The scientific programme of WORKLOAD 2018 will consist of regular and technical contributions reviewed and selected by an international programme committee, as well as keynote talks and tutorials given by leading experts in their fields. 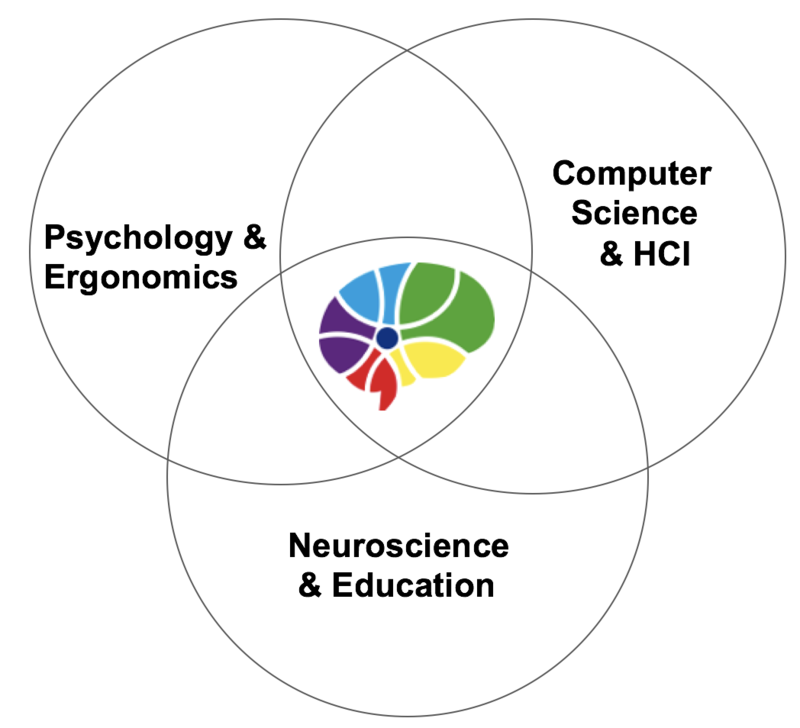 The symposium aims to become the premier event for discussion of emerging research on mental workload and its models and applications. 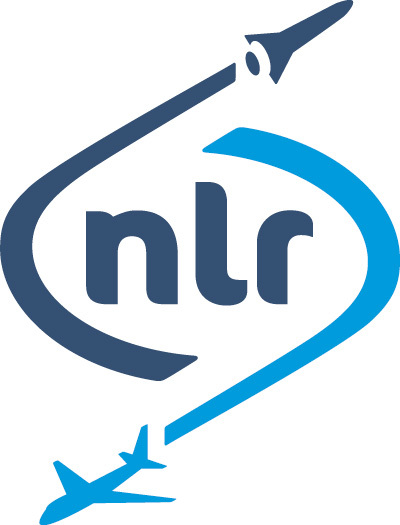 It will bring together researchers and practitioners from different disciplines including psychology and human factors, computer science and human-computer interaction, education and neuroscience and provide a mechanism for the exchange of ideas and technologies between a worldwide audience of academics and industrial scientists. All accepted papers will be published in the digital conference proceedings and a selection of best papers will be chosen for a planned special volume by Springer.